Appliances help keep your home functioning properly. They keep your food cold, your clothes clean, and your socks dry. When these key appliances start to act up, don’t panic! Instead of going out right away to buy a new fridge, washer, or dryer, call Mr. Appliance of Old Saybrook. Our Middletown technicians bring years of experience into your home and can tackle the trickiest of problems. 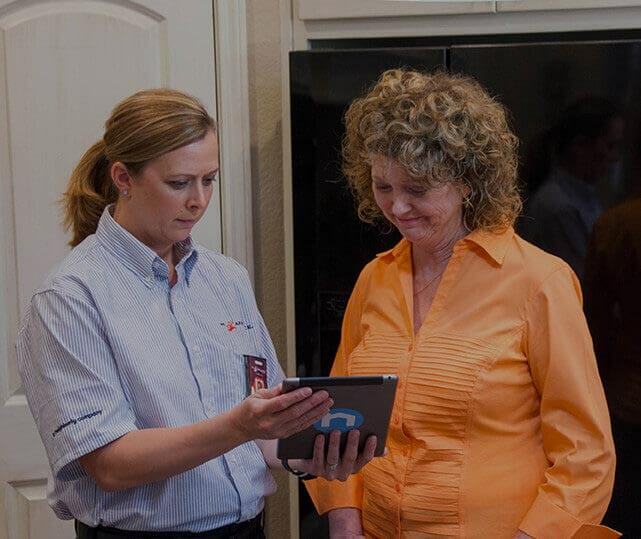 You invested in your appliance unit, let us keep that investment running smoothly for you! 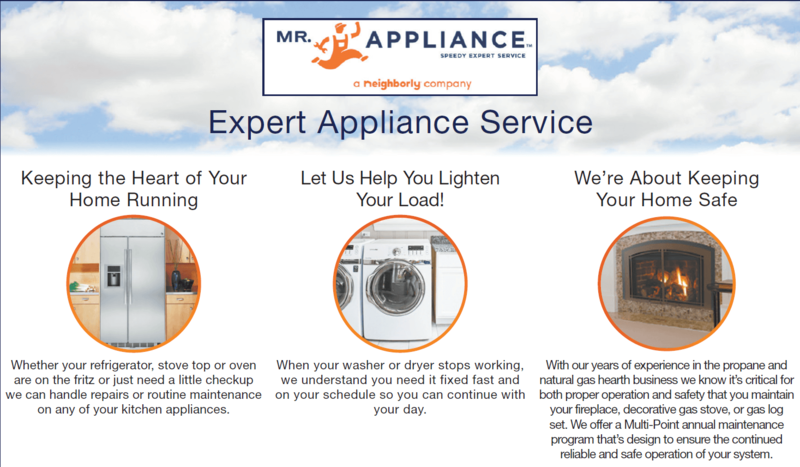 Call (860) 896-7125 to schedule service and learn why Mr. Appliance is the leading name in home and commercial appliance repair. Mr. Appliance upholds a code of values that are ingrained in all of our locations. We believe in respecting our clients and their homes, working with integrity, and focusing on excellent customer service. Our Middletown appliance technicians pay close attention to the smallest details, getting the job done properly the first time. We value the trust you place in us by allowing us to service your appliances. Don’t let the drain in your washer drain your wallet! At Mr. Appliance of Old Saybrook you pay by the job, not the hour. Our technicians tell you exactly what needs to be fixed and give you an honest, upfront price. We want you to be pleasantly surprised by the quality of our work—not by the final bill. Whether your dryer vents are acting funny or your freezer is not cooling your food properly, we can help! No job is too big or small for our technicians. Experience the Mr. Appliance difference today!